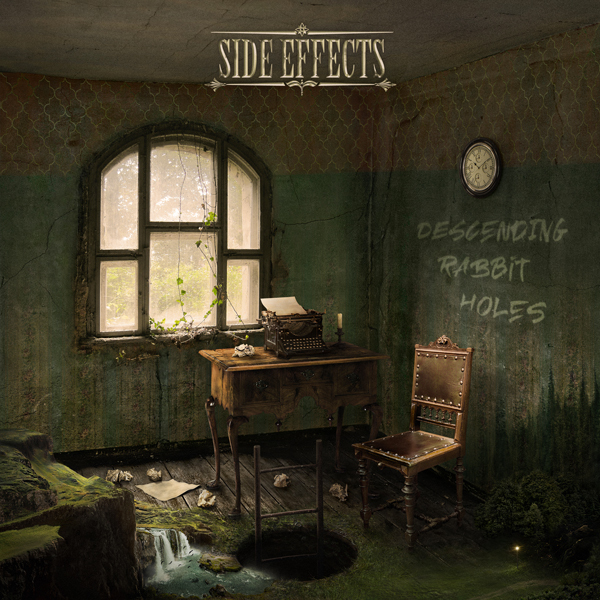 Fronted and driven by Ivan Mihaljevic’s guitar-vocal-songwriting combo SIDE EFFECTS have released 3 albums so far. Besides the numerous live shows in rock clubs, SIDE EFFECTS have played many big stages and festivals as well as being support band of renewned artists such as Whitesnake, Richie Kotzen (Poison, Mr. Big) and Paul Gilbert. As a songwriter, Mihaljevic is now back to his creative roots. Carried by thrilling feeling of elevation, SIDE EFFECTS are transforming this new burst of energy into new songs. With the new album coming out soon, SIDE EFFECTS are ready to make an effect! Side Effects are an eclectic rock power trio from Zagreb, Croatia. The band currently consists of Ivan Mihaljevic on guitar and vocals and Alen Frljak on drums. The band is rehearsing with a new bass player whose name will be announced soon. They have released 3 albums so far – “Sandcastle” in 2008, “Destination Unknown” in 2010 and “Counterclockwise” in 2012, all of which got a lot of excellent reviews from the press. Destination Unknown was selected as the album of the month in the March 2011 issue of biggest European guitar magazine Guitar Techniques. The band has played many live shows including shows supporting Paul Gilbert (Mr. Big, Racer X) and Richie Kotzen (Poison, Mr. Big) and headlined the guitar festival Guitar Master in Zagreb. The band has also appeared and played on numerous TV and radio shows (Sala Prove on Rock TV, Garaza on HRT 2, Dobro jutro on HRT 1, Metal Eye on Z1 TV, Rock block on radio KL Eurodom, Glas Hrvatske on radio HR3 and many more…). Many interviews and reviews were published in pressed magazines, as well as e-zines. Ivan Mihaljevic & Side Effects were very recently a cover story of Indonesian Music Live magazine. The band has split with the original bass player Majkl Jagunic in 2012 due to Majkl’s increasing number of family and job commitments. The new bass player that was introduced was Marko Karacic Karo. In July 2012 the band has played the huge Italian Heineken Jamming Festival headlined by Red Hot Chili Peppers, Prodigy, The Cure, Noel Gallagher’s High Flying Birds, Evanescence, Gorillaz and others. 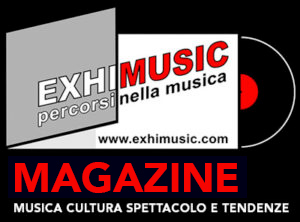 Oggi è Venerdi 26 Aprile 2019 – Sono le ore 04:39.